Cattani are an Internationally renowned engineering company based in Thornbury, Victoria. They specialise in suction systems and oil free compressors. Their warehousing facility has a varied amount of energy use that requires a fair amount of electricity. 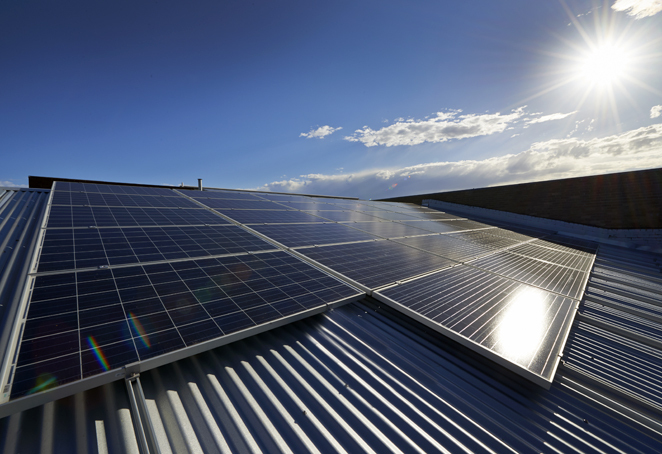 Nu Energy installed a solar system across Cattani’s three separate roof spaces on the same block. Monitoring has also enabled Cattani to identify any issues and energy wastage.